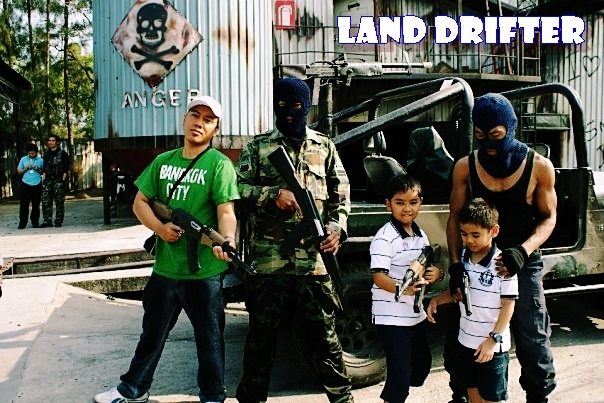 Dream World is a huge amusement park outside Bangkok considered by locals as Thailand's version of Disneyland. It has plenty of attractions, rides, games and other activities that all ages will enjoy. If you're looking for rides that will pump up your blood vessels, give the large hanging roller coaster called "Sky Coaster" a go; or swing forwards and backwards aboard the "Viking,"a swinging boat inspired by the, well, Vikings. There is also the "Hurricane" which somersaults over 20 meters or so above the ground, and the "Flying Carpet which propels you into the air and back towards the ground. Small children have their own rides as well. Let them test the speed of the racing cars, see the park aboard a train or in a vintage car, splash and bump with other motorized bump boats, or let them learn and sail on their own in an Indian boat. Snow Town - ride a sleigh, build your own version of Olaf, Elsa's snowman in the movie Frozen, throw snow balls at each other, or be part of a 4D adventure movie with amazing effects. Haunted Mansion - It is where supernaturals such as Dracula and Frankenstein live. If you want to get a huge scare, then by all means go. Hollywood Action Show - Watch the team of SWAT operatives fight thugs as if you're watching a movie being shot. There are a lot more but for me, I really like the "Grand Canyon." It's another ride where you will raft down the water rapids. You'll experience a lot of bumps sometimes with other rafters and will leave you wet as the water splashes all over. I also like riding in a cable car as it gives a good view of the entirety of the park. Everything seems quite peaceful from above. As for food, well, food stalls are everywhere as well as several restaurants that serve both Thai and Western food, including a KFC. Prices vary but just like most attractions in Thailand, Dream World charges foreigners higher than the locals. Expect to pay 1,000 baht or more for a full package which includes transfer, entrance fee, lunch and entry into Snow Town. 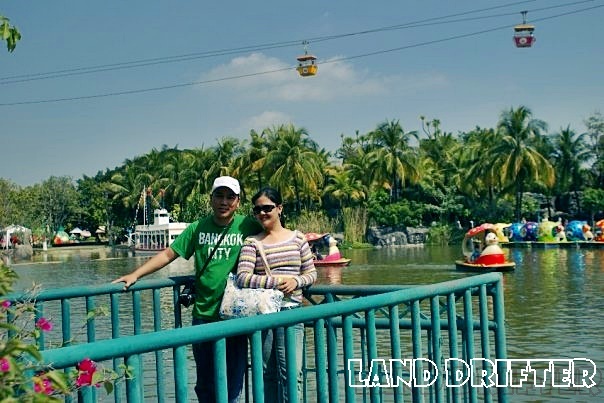 Other tour companies offer package deals which includes most of the rides mentioned for a much cheaper amount. 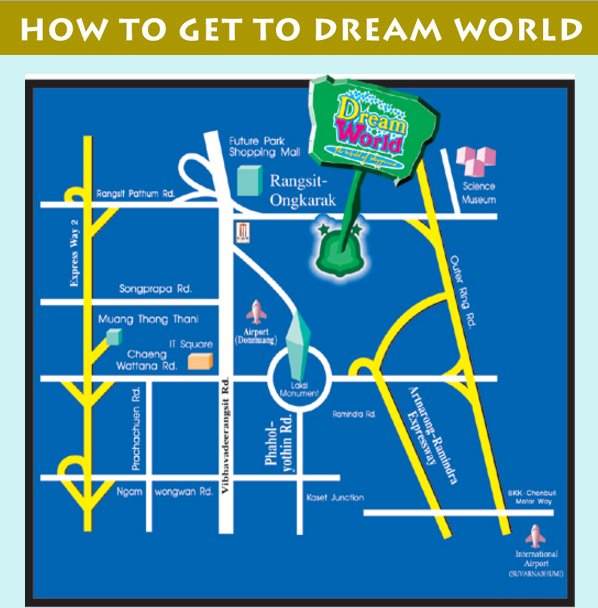 Dream World Amusement Park is located at 62 Moo 1, Rangsit-Ongkarak Road, Thanyaburi, Pathum Thani. See the map below. You can either go there by your car or take a public transport. But if you want a convenient way especially if you're travelling with small kids, I suggest you purchase a package which include hotel transfer, entrance tickets and lunch.